Apple Inc. this week released new iPad SKUs that include Apple Pencil support. 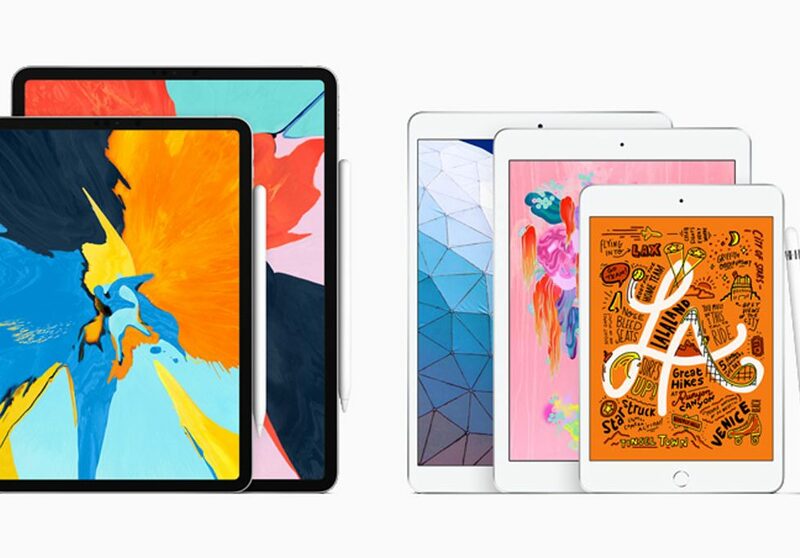 The iPad Air 10.5-inch tablet and iPad mini 7.9-inch tablet include the A12 CPU, Retina display with True Tone technology, and Apple Pencil support. The new iPad mini sells at $399 for the Wi-Fi model and $529 for the Wi-Fi + Cellular model. The new iPad Air sells at $499 for the Wi-Fi model and $629 for the Wi-Fi + Cellular model. New smart covers sell at $39 for the iPad mini and $49 for the iPad Air.